This week only! 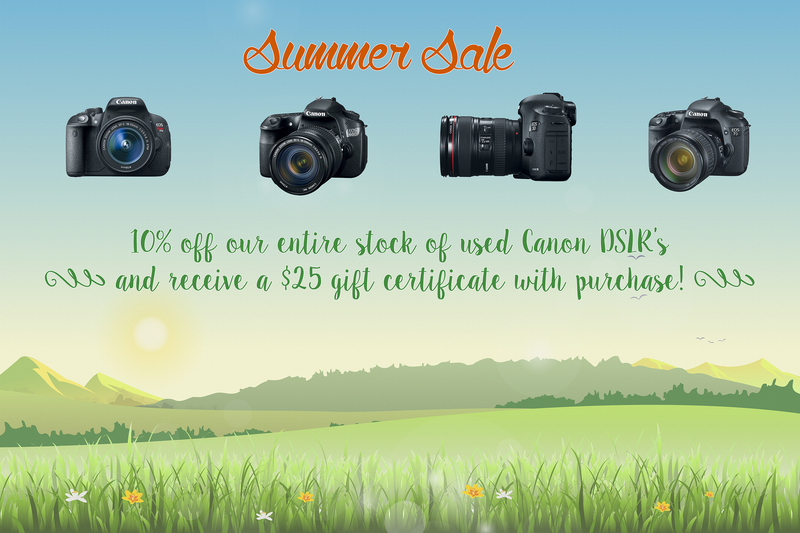 Come in before July 25th, 2015 for great summer savings at Englewood Camera. 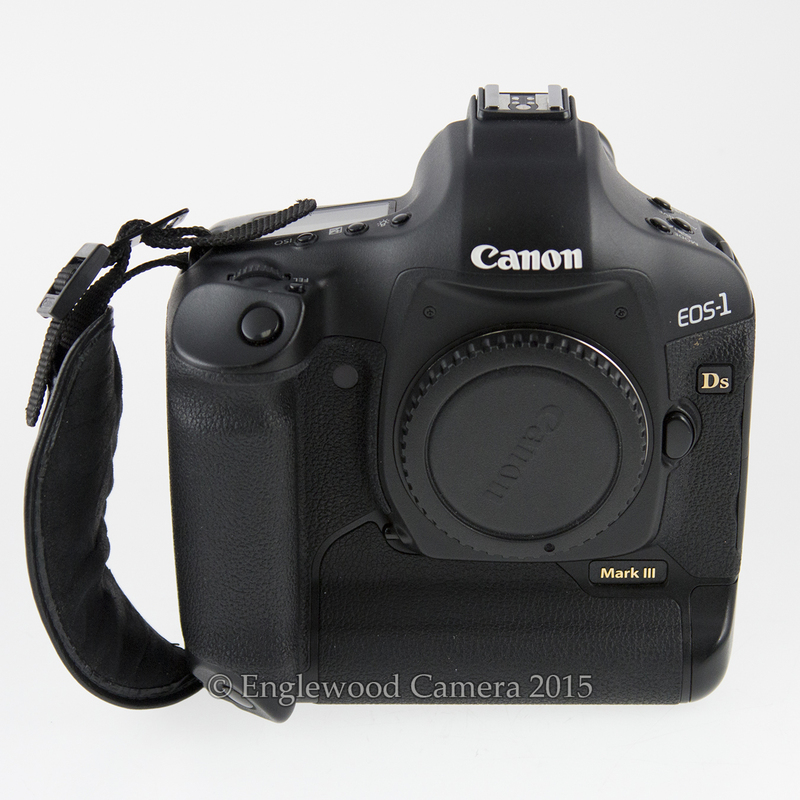 We have a great selection, including EOS 7D, EOS 70D, EOS 5D Mark II, EOS Rebel T5i, EOS 60D, and more in stock! 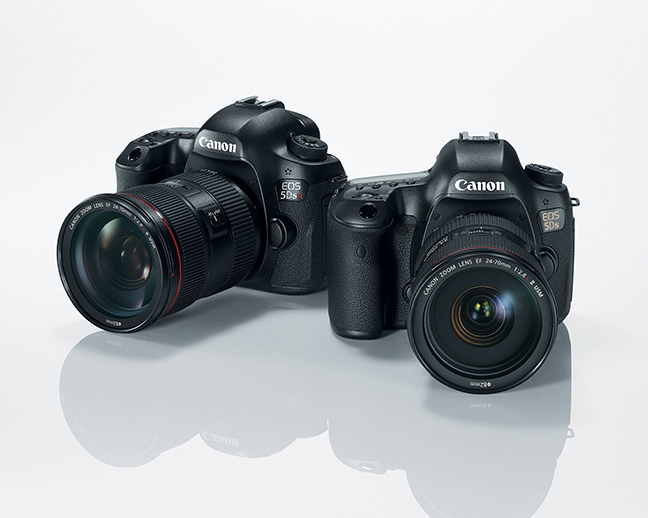 Preorder a new Canon EOS 5Ds and Canon EOS 5Ds R camera today! 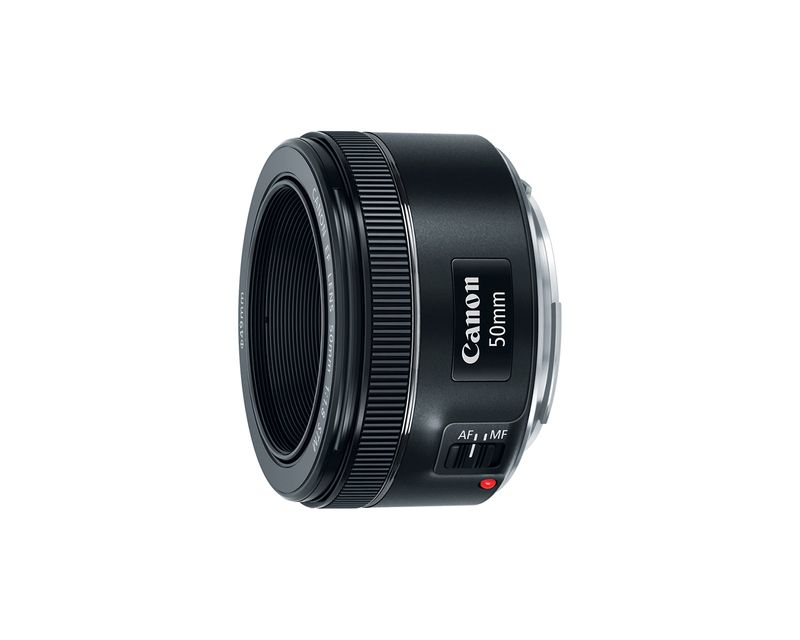 Continue reading Preorder a new Canon EOS 5Ds and Canon EOS 5Ds R camera today! Posted on March 23, 2015 March 23, 2015 Author englewoodcameraCategories Digital Photography, New Products, Sales and PromotionsTags Authorized Canon Dealer, Canon digital cameras, Canon EOS 5Ds, Canon EOS 5Ds R, Canon EOS full frame, new cameras, Professional camerasLeave a comment on Preorder a new Canon EOS 5Ds and Canon EOS 5Ds R camera today!